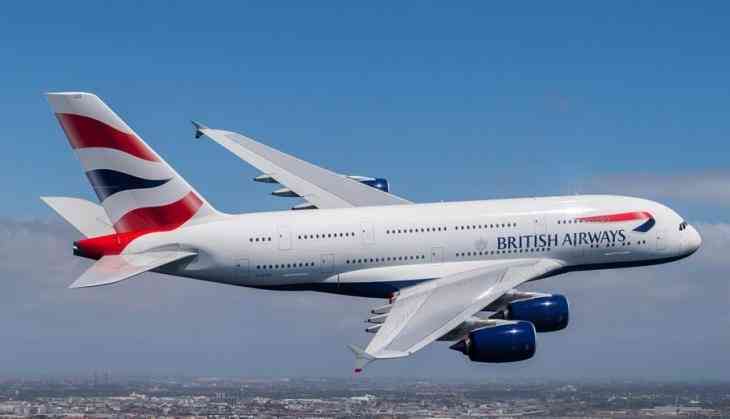 British Airways has stated that it is investigating the theft of data of its customers from the website and mobile app "as a matter of urgency." The airline, in a statement, said that the personal and financial details of customers making bookings on the website and app were compromised. However, the stolen data did not include travel or passport details, it clarified. "The breach has been resolved and our website is working normally. We have notified the police and relevant authorities. We are deeply sorry for the disruption that this criminal activity has caused. We take the protection of our customers' data very seriously," read the official statement. The UK-based airline also cautioned passengers affected by the crime to contact their bank or credit card provider. The data theft incident, which took place between August 21 and September 5, comes nearly two months after a technical glitch caused dozens of British Airways flights departing from and arriving at London's Heathrow Airport to be cancelled.